Your personal information will generally not be shared, sold, traded, or rented to individuals or other entities such as direct mail organisations. However, in exception to this rule, we may need to provide your personal information to third parties to charge your credit card when you donate, or to deliver specific services to you such as shipping tickets for an event. These third parties are required not to use your personal information other than to provide the services requested by the Scottish Cancer Foundation. 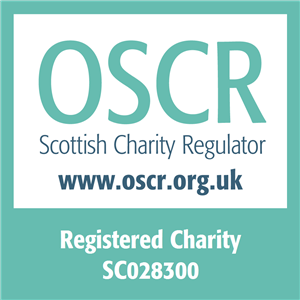 We may disclose your personal information if we believe in good faith that such disclosure is necessary to comply with relevant laws or to respond to subpoenas or warrants served on the Scottish Cancer Foundation.